Rogers has finally picked a successor to Nadir Mohamed as Rogers CEO, and that man is Guy Laurence. 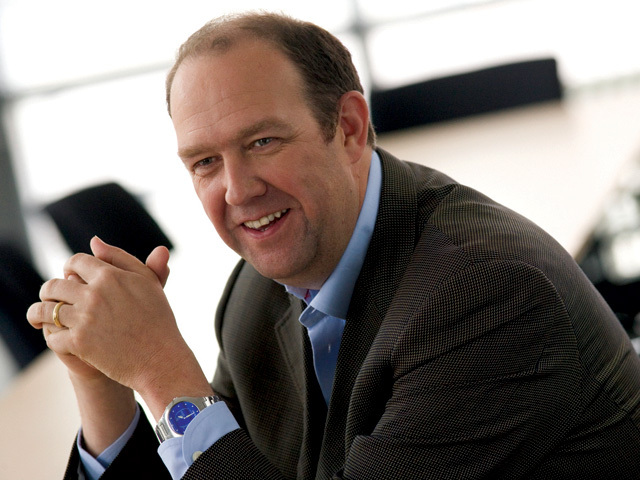 The former CEO of Vodafone UK was in the cards for a while, but it has now been set in stone. Laurence is known for shaking up the places he works, electing for a more casual atmosphere. Laurence not only has wireless experience, but was a member of the executive team as MGM Studios before coming to Vodafone in 2000. Mohamed and Laurence will work together to ensure a smooth transition prior to his retirement in December.